Editor’s note: The Kansas City Symphony performs Carl Nielsen’s Symphony No. 4, “Inextinguishable” on the May 1-3 concerts. Learn more. Carl Nielsen’s Symphony No. 4 conveys the horrors of war, and simultaneously, the incredible power of music as a reflection of the enduring human spirit. 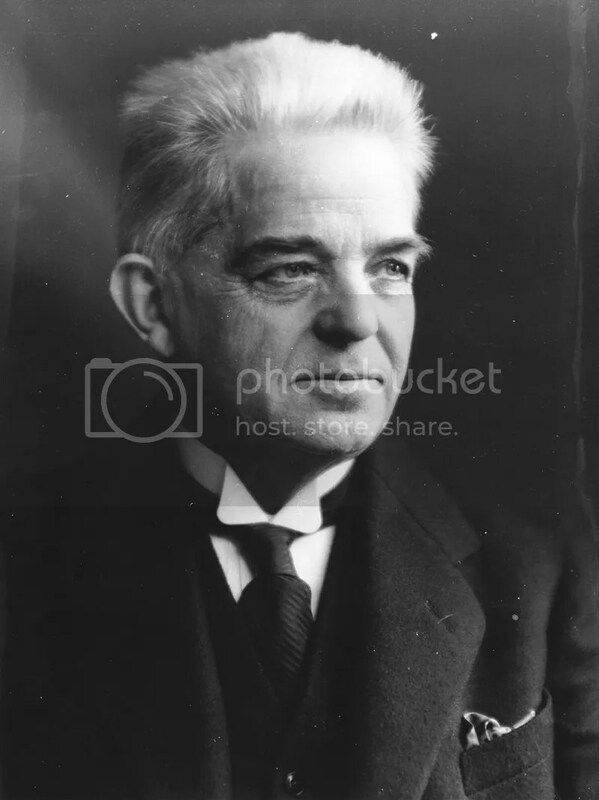 In our season highlighting the decade and a half that culminated in the outbreak of the First World War, it would have been unthinkable to exclude composer Carl Nielsen. Art is always a mirror of the world at large. However, the modernism that defined the seismic shift into the 20th century in all the arts, especially music, remains unparalleled in variety and creativity. Even a partial list of composers from the time is a who’s who of genius: Mahler, Schoenberg, Berg, Sibelius, Debussy, Ravel, Stravinsky, de Falla, Vaughan Williams, Elgar — the list goes on, and without doubt, Nielsen holds his rightful place in that impressive company. Specifically this season, there is a more compelling argument for the inclusion of Nielsen’s Fourth Symphony, “The Inextinguishable.” While not heard nearly as ubiquitously as some of its contemporaries, Nielsen’s “Inextinguishable” is a true masterpiece, and an extraordinarily bracing, unsettling, riveting, and ultimately, thrillingly beautiful creation. Written between 1914 and 1916, in the bloody first years of the terrible war, the piece is a reflection of a world blown up, and at the same time, fervent evidence of the power of music. At the outset of the first movement, the ignition of an elemental power sets the stage for the entire symphony — it is a wakeup call to an endangered humanity. The inherent compositional logic of the entire work is clear: the climactic “glorioso” at the end of the first section of the opening movement returns at the end of that same movement, and then again, thrillingly, at the very end of the entire symphony. But beyond the logical composition structure, Nielsen is not interested in making the messy or painful elements of that era’s human experience cohere into an easy and serene whole. There is conflict, friction and unease throughout the four interlinked movements. We witness the gunshot-like viola passages in the middle of the second movement, the desperate scream from the violins at the opening of the third, and in one of the most dramatic compositional strokes, the duel between the two timpani in the last movement. 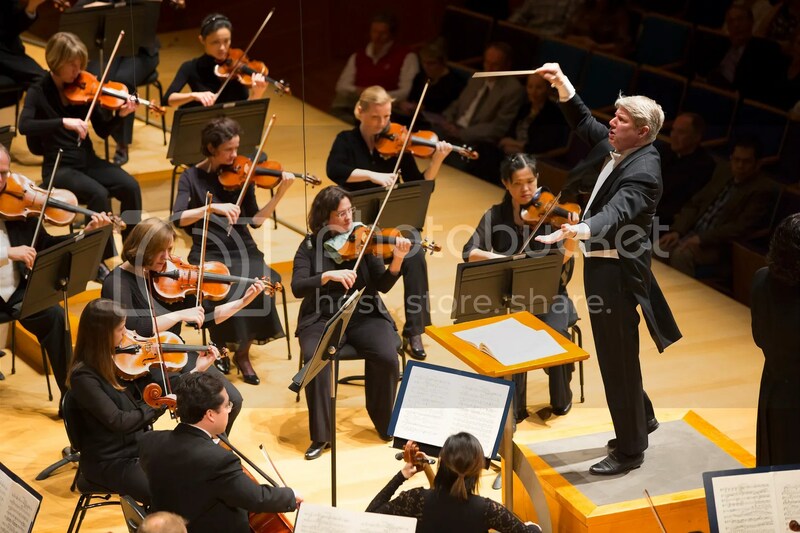 The symphony evokes the most primal sources of life … Music can do just this, it is its most profound quality, its true domain … because, by simply being itself, it has performed its task. For it is life, whereas the other arts only represent and paraphrase life. Life is indomitable and inextinguishable … music is life, and like it inextinguishable. Conductor Michael Stern leads the Kansas City Symphony in Nielsen’s Symphony No. 4, “Inextinguishable” on the May 1-3 concerts. Tickets start at $25. The program also includes R. Strauss’ Don Juan and W.A. Mozart’s Piano Concerto No. 20 featuring Steven Lin, a finalist in the 14th Van Cliburn International Piano Competition. Learn more and select your seats online.